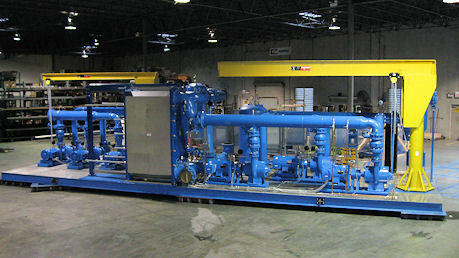 Canariis is dedicated to the manufacture of quality packaged systems for domestic water, HVAC, chiller plants, boiler plants and fire pump applications. 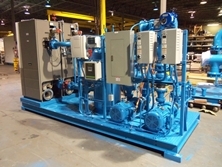 Every packaged system manufactured is electrically, hydrostatically and flow tested at job conditions prior to shipment. The manufacturing and testing is designed to assure ease of installation, simplified start-up procedures, and many years of trouble free service. Our experienced staff, equipped with the most complete systems designer's manual in the industry, is always ready to be of service with design recommendations. 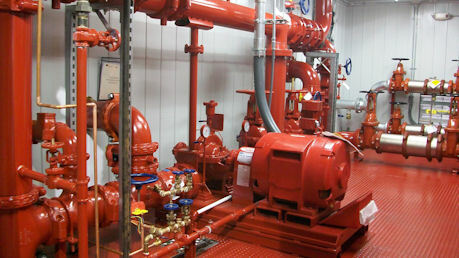 Slide Five: Electric Fire Pump System in an enclosure. 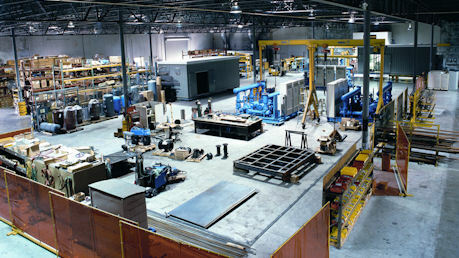 Plants can be enclosed in prefabricated metal buildings with chilled water, condenser water and cooling towers. 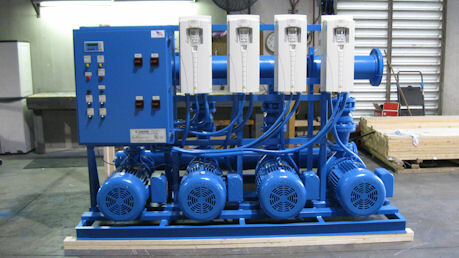 Our designers have years of experience and are ready to assist in designing a system to meet your requirements. 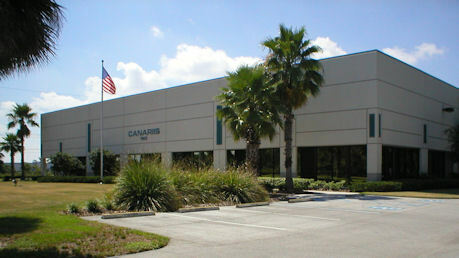 Canariis Corporation offers a wide variety of indoor, outdoor and enclosed boiler packages. HVAC Controls Match the B.A.S.